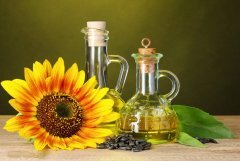 As clean, green, and renewable energy, biomass pellets are widely used, especially in industrial boilers, home heating and cooking, horse bedding. They release less poisonous gas and greenhouse gases and their ash after burning can be used as fertilizers. 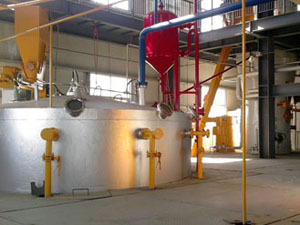 Pellet mill, also called pellet press, is indispensable in making pellets. 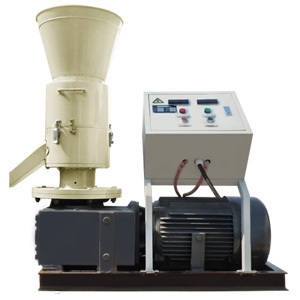 Automatic pellet mill is very popular mainly because they are more efficient and labor-saving. 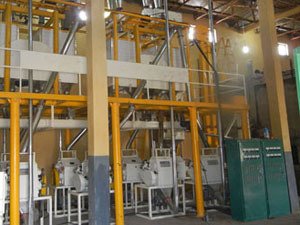 Our automatic pellet mill has different size and capacity, each perfect for either domestic or commercial use. They are characterized by less labor, high output capacity, low power consumption, stable running, convenient operation, easy maintenance, and long service life. 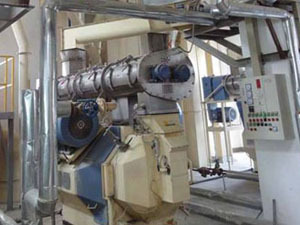 Our automatic pellet mill has two different kinds: flat-die automatic pellet mill and ring-die type. 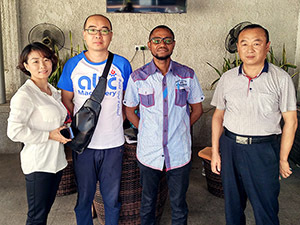 The former type is for small scale production and home use, while the later is mainly for medium and large pellets making factories. 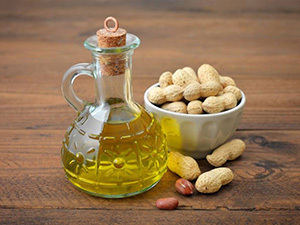 Both types have been exported to many countries and won good reputations both domestically and abroad. Pellets made by our pellet mill have high density and high calorific value. 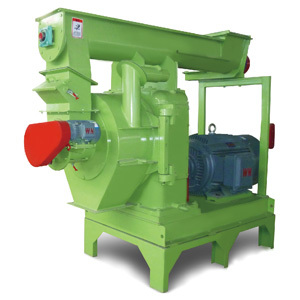 We are a leading manufacturer and supplier of pellet mills, and our mechanical exports have been devoted to the research and development of pellet milling for more than ten years. 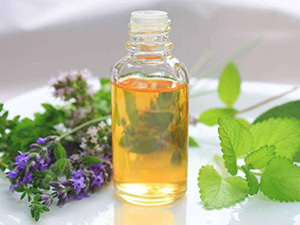 We hold the expertise of the latest advanced technology of this field. 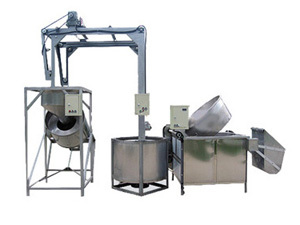 Our pellet mills can be customized according to your specific requirements. 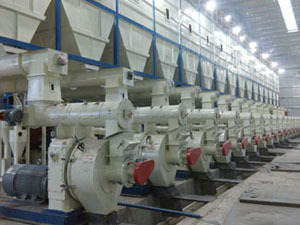 If you are looking for automatic pellet mill, you can rest assured on ours.